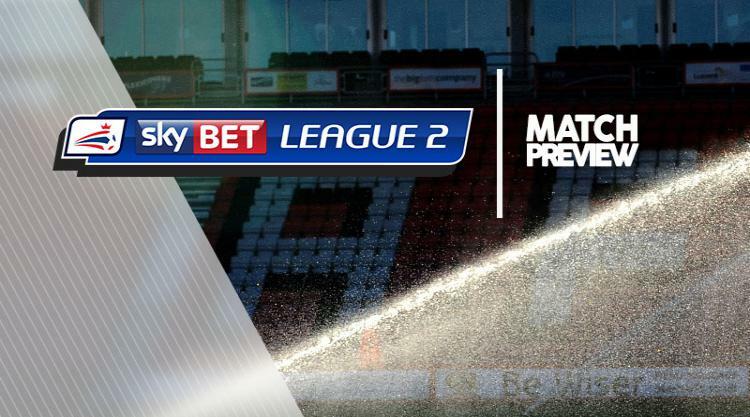 Swindon V Lincoln City at The County Ground : Match Preview - Swindon Town MAD! Swindon boss David Flitcroft could opt for an unchanged team as the Robins look to build on an impressive victory over Mansfield when Lincoln arrive at the County Ground on Tuesday. Town's 3-1 victory in Nottinghamshire was their fifth league success on the road this season, with Flitcroft being particularly impressed by the performances of recalled pair John Goddard and Paul Mullin. Swindon, though, will still be without goalkeeper Lawrence Vigouroux, who serves the third game of a four-match ban, with Reice Charles-Cook set to continue as Town's last line of defence. Victory for Swindon against a side two places and two points below them could take Flitcroft's team into the play-off zone. Lincoln are anxiously monitoring the fitness of Harry Anderson, who missed Saturday's goalless draw with Cambridge due to a knee problem. Manager Danny Cowley will "live in hope" that the winger can return at the County Ground after admitting the Imps "missed his energy" in the weekend stalemate. Centre-back Sean Raggett is available again after suspension but captain Luke Waterfall excelled on his return from injury on Saturday. Reading loanee Rob Dickie has also impressed in a run of just two goals conceded in four games and will be disappointed if left out to accommodate Raggett and Waterfall.